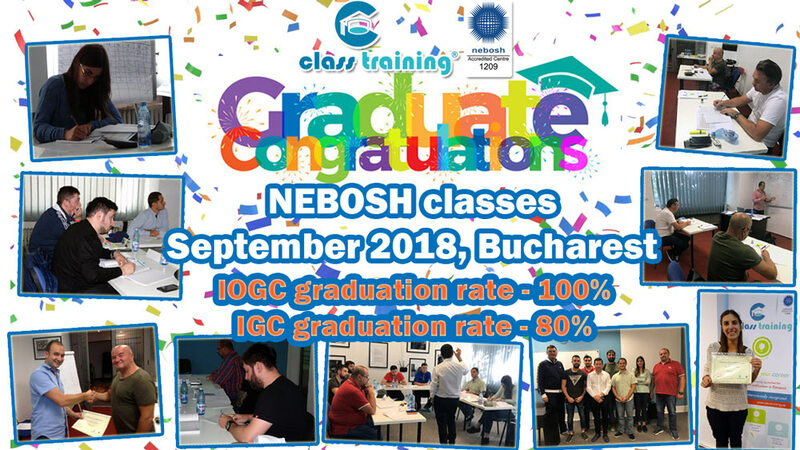 Congratulations Students, NEBOSH classes of September 2018, for a spectacular achievement! Both CLASS Training team and students’ determination, hard work and skills have lead you to be HSE Professionals – NEBOSH certified. No matter of the age or your experience, you believed in you and more over you have pushed you limits in order to achieve your goal. Such bright students like you set a milestone for all the upcoming students and prove to be an example for them. It is important to notice grades obtained at this classes with Credit and one with Distinction! We are very proud of your results and we are delighted to share this important moment with you! At the same time, Congratulations to all our students who are always welcomed and appreciated. 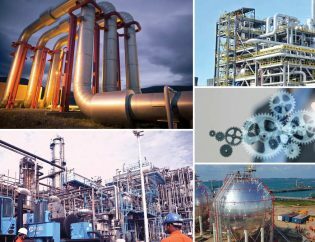 CLASS Training is wishing to help many others persons toimprove their Health and Safety culture and to succeed in their careers. Contact us NOW for more details! 7-15 D. I. Mendeleev Street. CLASS Training® and CLASS Training logo® are registered trademarks certified under OSIM number 138490.